Highview is the perfect townhome for your group of 2-10. Every inch of this downtown Breckenridge property has a detailed touch of charm. Perhaps the most perfect views of the entire ski area from a downtown home! This two-story home boasts a wonderful layout with four bedrooms, three full baths, dining area, brand new kitchen, living area with fireplace and family room. Hardwood floors and granite throughout. Did I mention the incredible views from the living area? 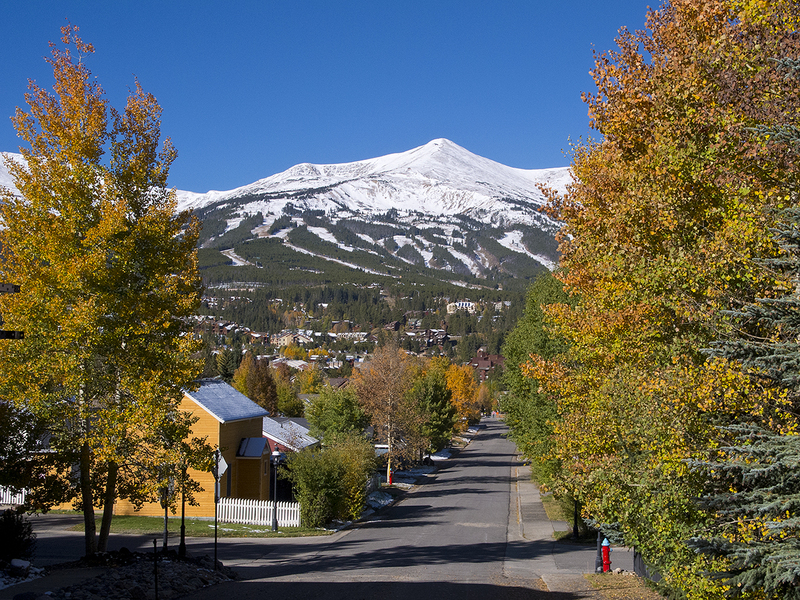 Highview is just 2 blocks from the shuttle…And an easy walk to all of the restaurants and shops in Breckenridge. Reserve this gem!